If you think about your conflict with food in these terms, what you eat stops being the enemy. We all have something that we use to cope with the stress of life, the fear of not being enough, or any other strong emotion or painful situation that we would prefer not to feel. Tara Brach calls them “false refuges”. Think of these refuges as lifesavers that we put on to deal with life. Mine was food. For some years, overexercising “saved” my life as well. It is normal to want to survive. We inherited this tendency to avoid pain and danger from our ancestors. There are many false refuges. Some people binge-watch TV, others overwork or spend hours on social media. Over-exercising, alcohol, smoking, and procrastination are lifesavers as well. It is natural to want to avoid strong emotions. It is natural to go to the food to avoid pain or discomfort. Natural doesn’t mean it doesn’t require your attention, though. If food is your lifesaver, that’s a sign that something else that’s deeper is calling your name. 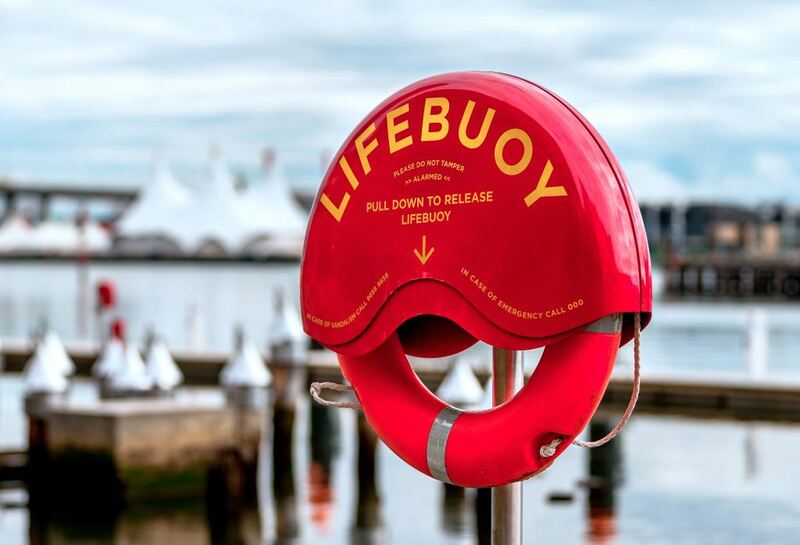 It’s JUST that…a lifesaver. It becomes a signal of the real issue you must address. That’s where the focus should be, not on the food. If it isn’t actual hunger, food won’t solve the problem. What is food saving you from?